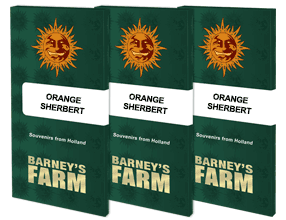 ORANGE SHERBERT™, a powerful and invigorating Indica dominant hybrid with intoxicating and mouth-watering effects. 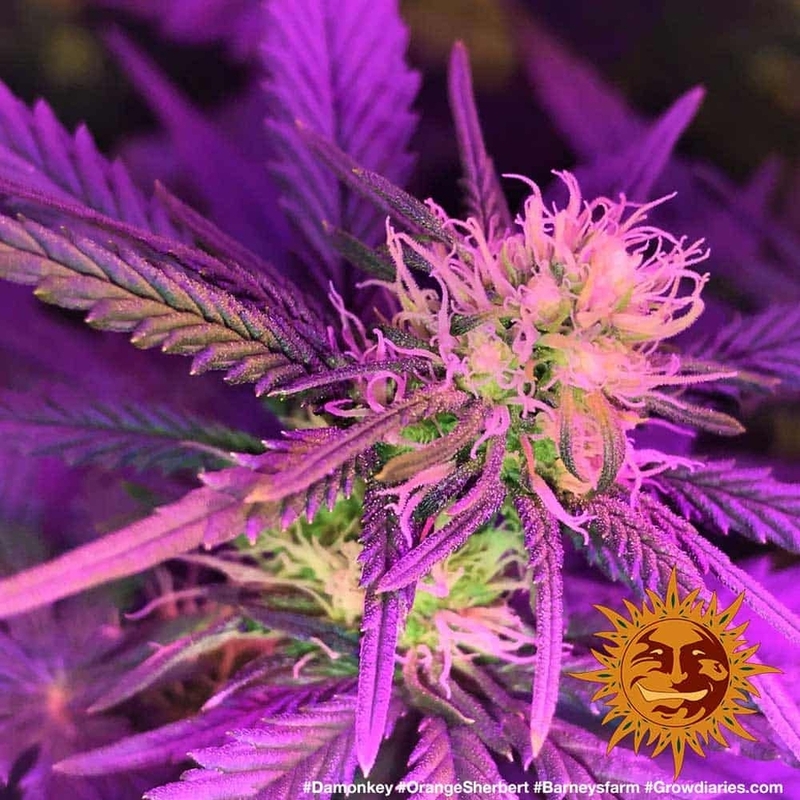 This is an all American strain that gathers together Orange Cream, Purple Urkle and Cherry Pie in one amazing Candy/Orange tasting plant. 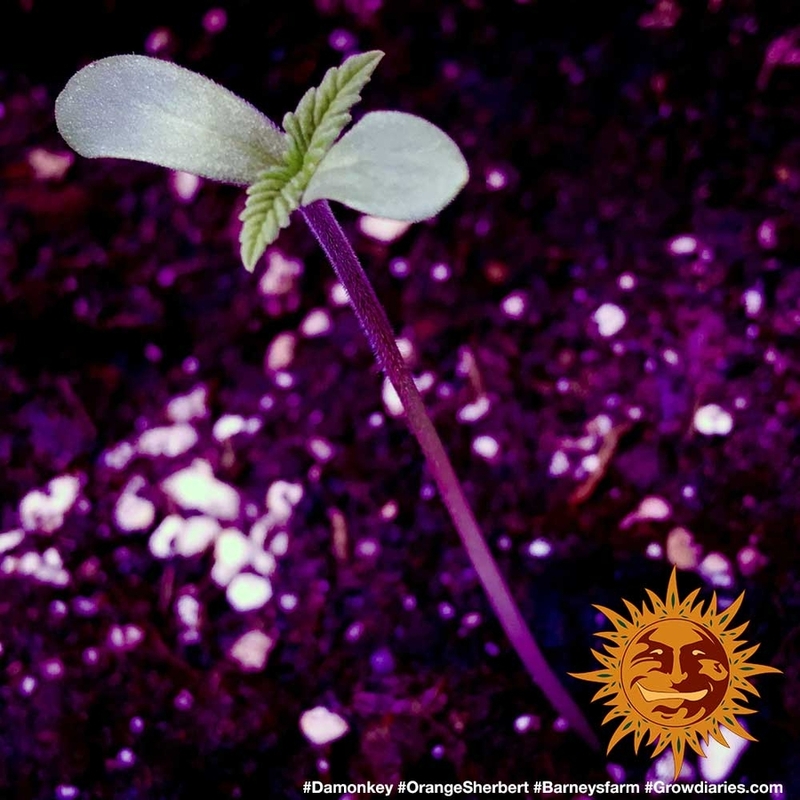 Grows out the most amazing dense orange and purple flowers imaginable with a taste that is an incredibly outstanding deep orange. 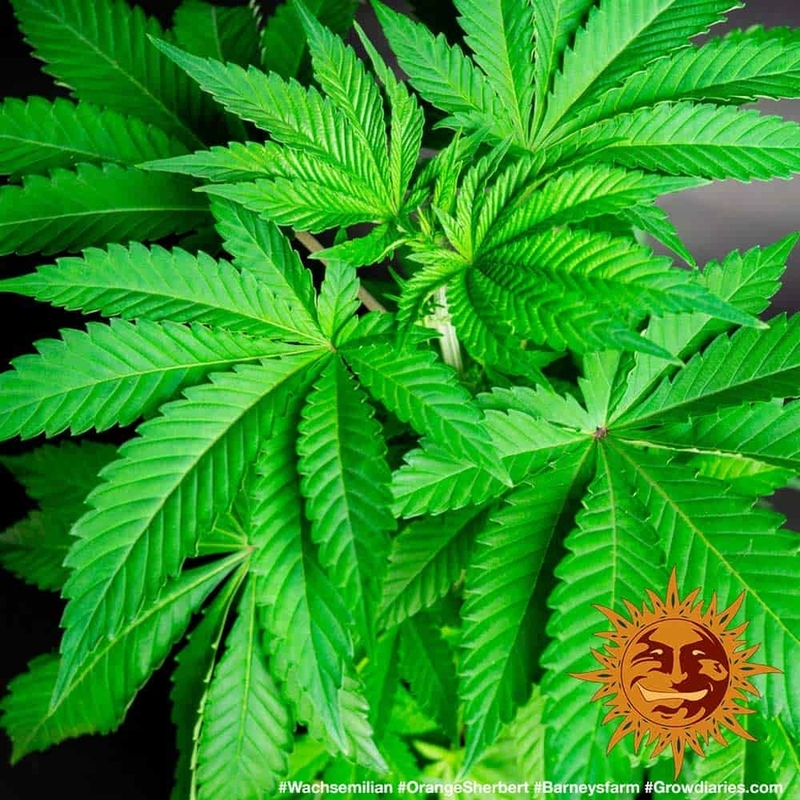 Very Indica relaxing effect leaves the body and mind in a chilled and peaceful place. This plant is one of the easiest to grow. 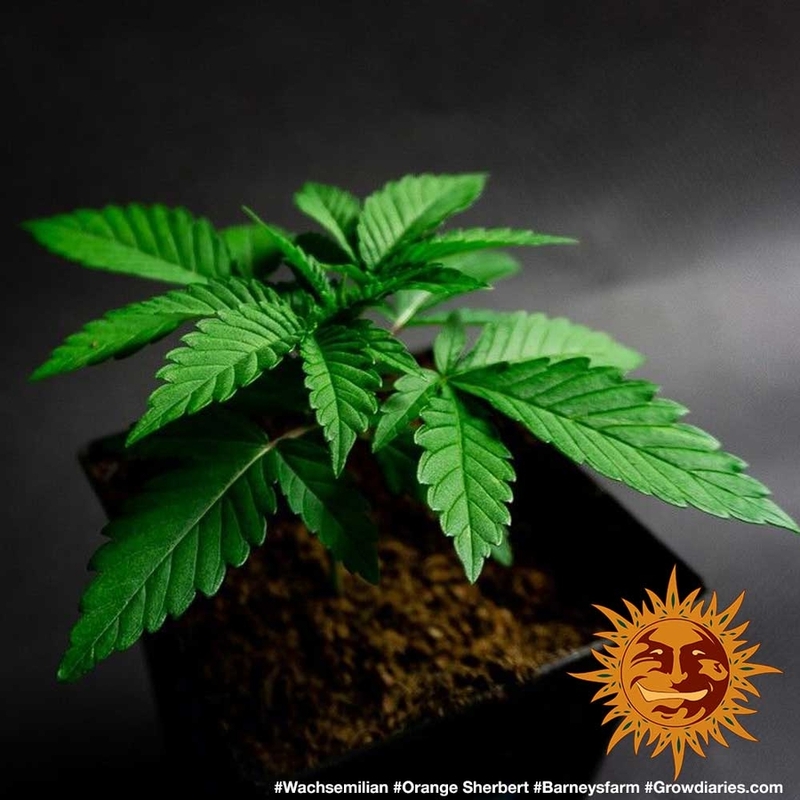 Plants will grow up to 1.3 meters and produce huge colas of delicious bud. Side branches like support in the last few weeks of flowering.